St. Louis has made plenty of noise on the day of the NHL trade deadline with its third deal in less than a week. 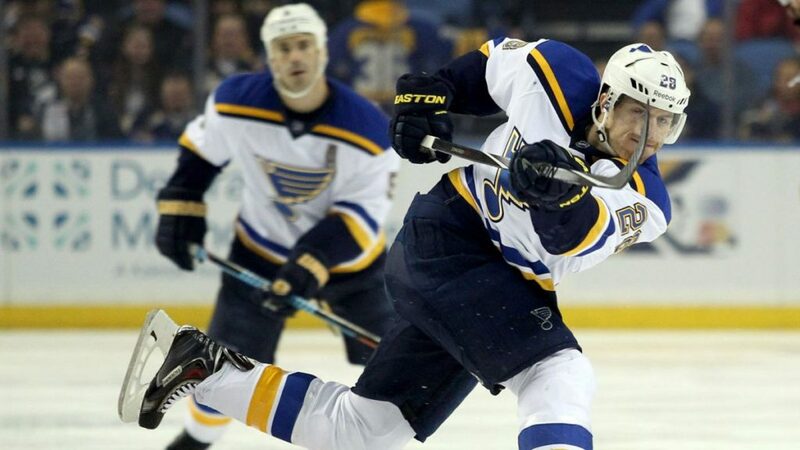 The Blues announced they have traded defenseman Ian Cole to the Pittsburgh Penguins in exchange for defenseman Robert Bortuzzo and a 2016 7th round pick. At the age of 25, Bortuzzo registered six points in 38 games in his fourth season with the Pens. Bortuzzo was a third round selection by Pittsburgh in the 2007 NHL Draft. Known for his grit and physicality, Bortuzzo has 171 penalty minutes to go along with his 20 points in 113 career games. So far this season, Cole has a career-best plus 16 rating in his fifth season with the Blues. Cole has also held steady offensive numbers, given his time on ice, with four goals, five assists and nine points in 54 games played. Despite St. Louis selecting Cole in the first round with the 18th overall selection in the 2007 NHL Draft, Cole has yet to develop into a top-4 defenseman capable of logging north of 20 minutes per game like the team had hoped. This trade comes on the heels of the previous acquisition of defenseman Zbynek Michalek from the Arizona Coyotes. After this trade, the Blues have more roster space for Michalek once he returns from injury, and Bortuzzo gives added depth and physicality in case of future injuries on the blue line. Can the Blues Make a Run?